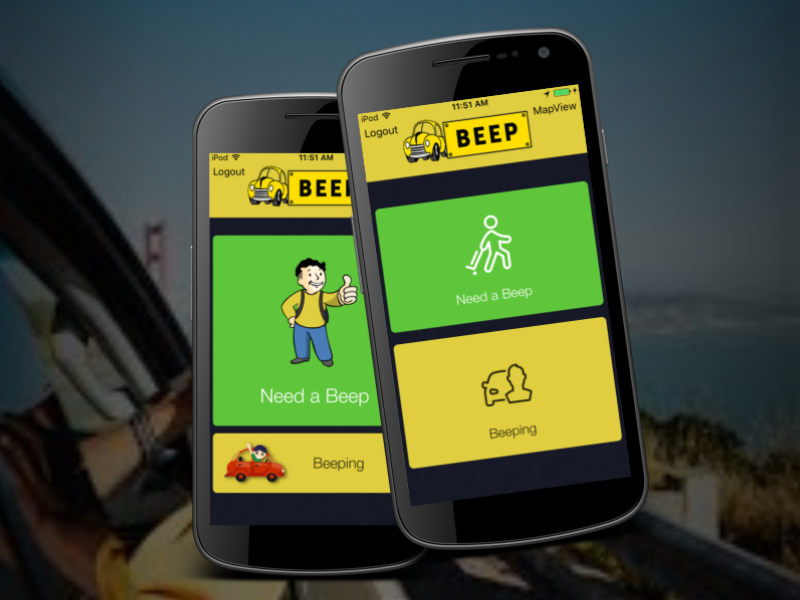 Beep has come up with a robust and user-friendly taxi app that provide auxiliary services to their customers. Beep app enables the customer to create and manage their account, thereby allowing them to send a request to book a taxi based on location by selecting expected taxi and view their trip history. 4. Notification alert when the driver is about to reach.